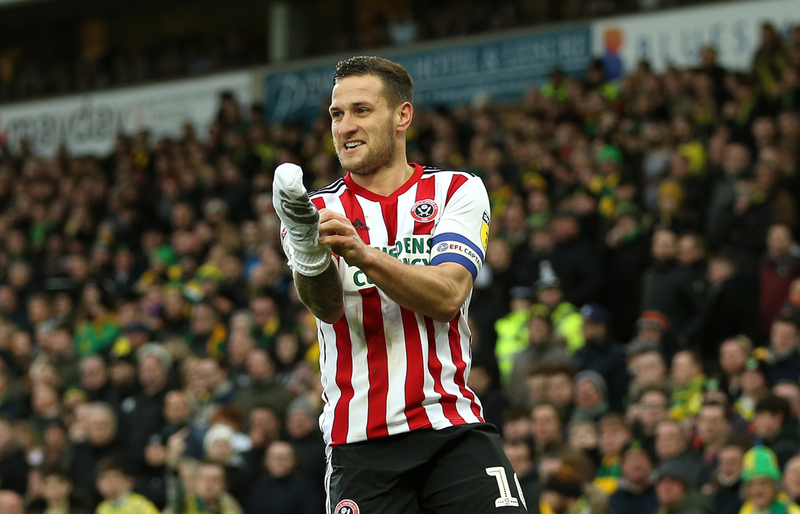 Chris Wilder’s Blades suffered a terrible day at the office last Saturday; they’ve fallen three points behind Leeds in 2nd after they drew 1-1 at home to Millwall courtesy of a last-second equaliser, with John Egan suspended and key men Billy Sharp and Chris Basham pulled up with injuries. Luckily the fixture list has thrown them up a favourable game here, at home to Nottingham Forest, who have lost their last three games and very much have the look of a side on the beach after falling away from the playoffs. Sheffield United play each of their next three games before promotion rivals Leeds before the simultaneous final day action. There’s a school of thought that was a better, lighter position to be in, but they failed to put the pressure on their Yorkshire rivals last weekend as they dropped points against relegation battlers Millwall, which Leeds responded to by beating their city rivals Wednesday 1-0. Having fallen three points behind, every game is a must-win now if the Blades are to make the automatic promotion positions - and even then they must hope Bielsa’s men drop three points somewhere. Taking maximum points, given their missing players and current form, looks a tall order. They’ve won one of the last four games, having gone on a brilliant streak of seven straight clean sheets and six wins before the recent international break. The overlapping back three has been a central pillar to their success this season, but John Egan will serve a one-match suspension after handling the ball on the line last time out, Basham is a doubt with a hamstring injury, and Jack O’Connell, always an ever-present before, has missed some recent games with a nagging issue. Top scorer Sharp, who has 23 goals - ten more than anyone else in the team - could also miss out after a hamstring complaint. This could see Gary Madine, who scored at the weekend, relied upon for goals. 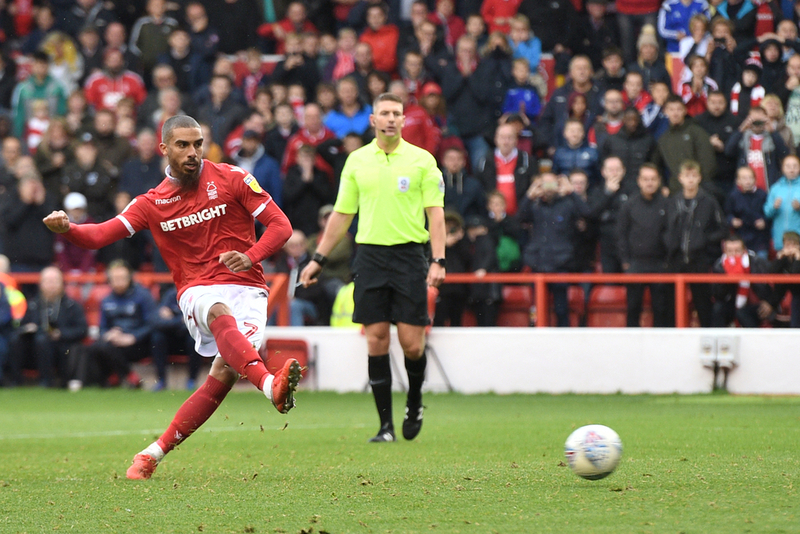 Nottingham Forest have spent the majority of this campaign in reaching distance of the playoffs, just needing a solid winning run to close the gap. There had been positive signs in the early weeks of Martin O’Neill’s tenure, especially at home, but ultimately he’s been unable to find the consistency that his predecessor, Aitor Karanka, struggled with. Rather than a late winning run, it’s gone the other way and Forest have lost three in a row to completely kill any hope of a top-six finish. They’re seven points behind with four games to play; it’s not happening. It’s the away form that’s been especially damaging. They’ve won on the road just three times all season, none of which have come since last November. It’s six draws and seven defeats from the last seven games away from home, a run that’s seen them fail to win against struggling sides like Rotherham, Ipswich, Stoke and Reading. O’Neill’s men have also failed to score in five of their last eight away games. The Irishman might look to make some changes from the team that lost 2-1 at home to Blackburn last weekend, with the likes of Daryl Murphy, Joao Carvalho and Ben Osborn coming in for the underperforming Lewis Grabban and Arvin Appiah.